What’s better than a BBQ on a lovely British summer’s day? 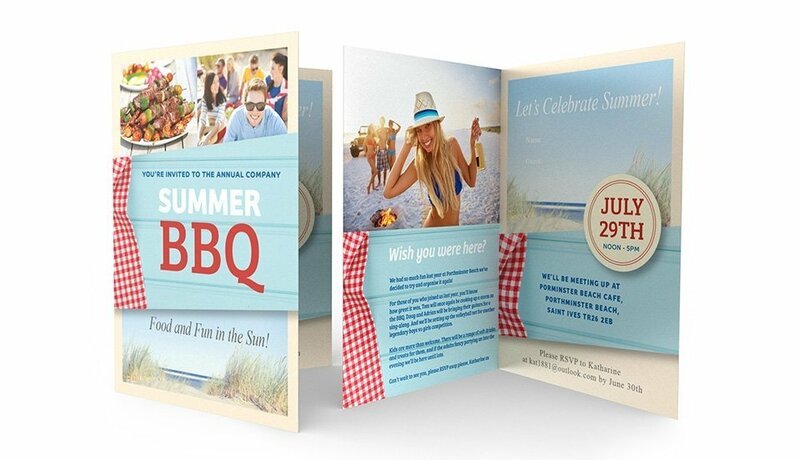 Gather everyone together for an alfresco party with bespoke printed BBQ invitations from StressFreePrint. 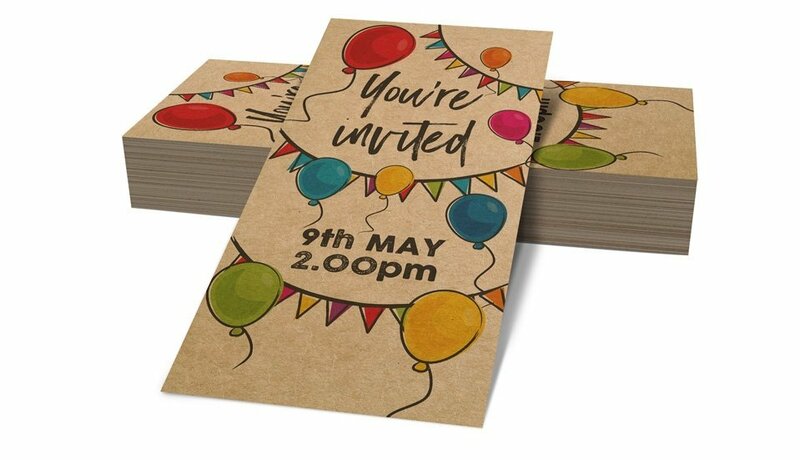 Our invitations can be supplied in a wide range of standard and custom sizes with a choice of different folds, paper weights and finishes. 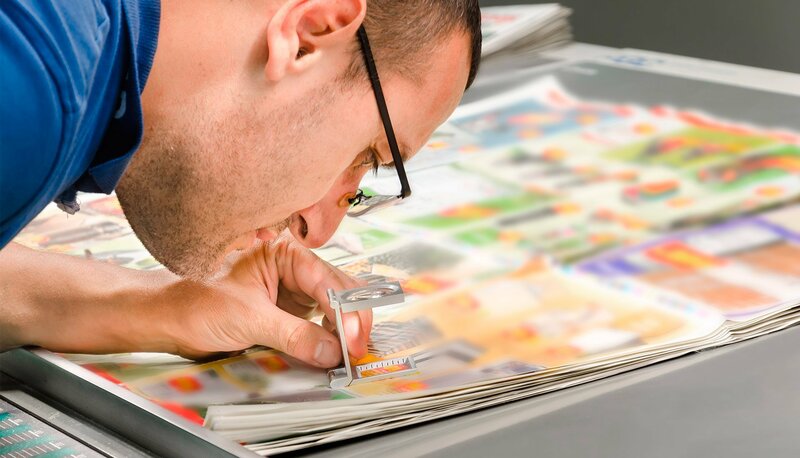 To complete the look, we can provide matching envelopes to ensure your invites arrive in style.